It’s official! 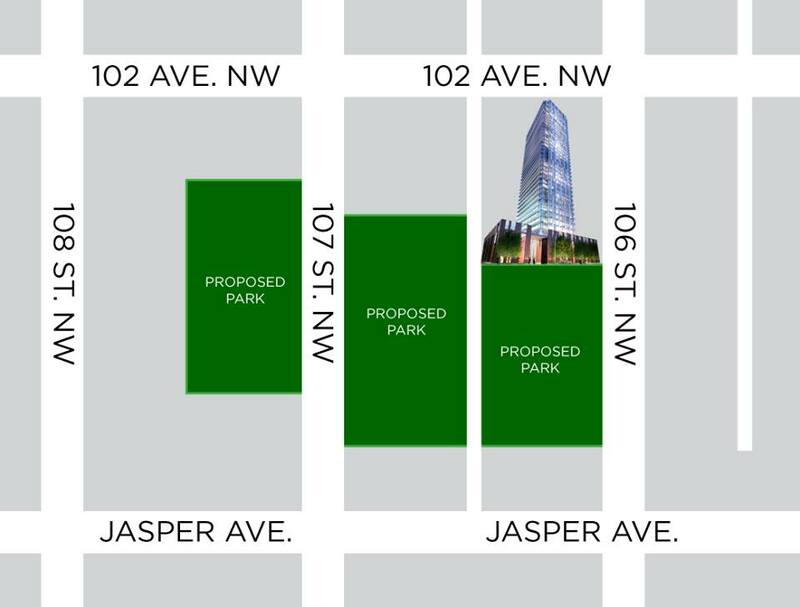 Amazing news for current and future Jasper House buyers, City of Edmonton just announced their plan to force owners of lots adjoining Jasper House to sell the land to create beautiful green space right next door. City Council voted Wednesday and the motion passed. 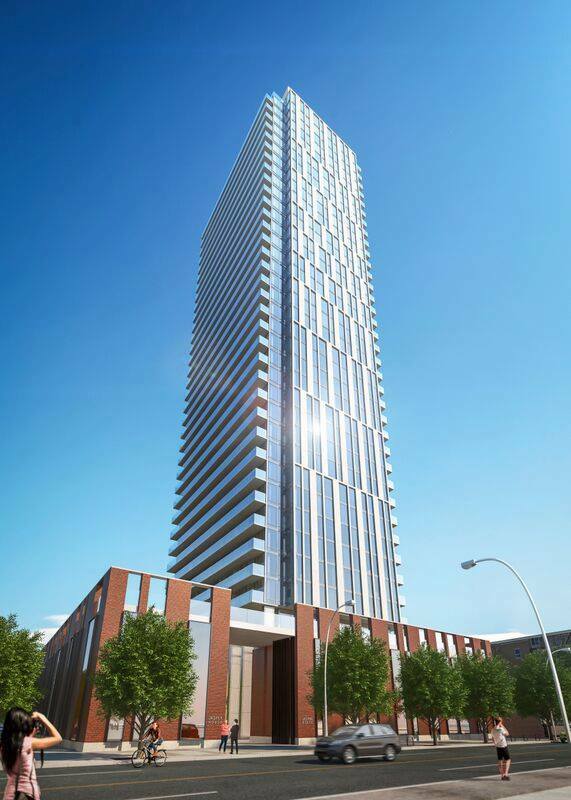 This creates both an incredible opportunity for Jasper House owners and a spectacular future park for downtown residents. Fantastic Idea!